The Pentawards are recognized as the most prestigious worldwide competition for packaging design. Neumeister is proud that our work for three Mariestads Limited Editions has been nominated. At Neumeister, we’re always looking to learn about the latest design trends. So our entire staff took flight on “Kristi Himmelfärdshelgen”, the Swedish holiday, to take part in the design conference “99U” in New York City. Since first opening its doors in 1968, Max Hamburgers has grown to become Sweden’s oldest and most popular chain of hamburger restaurants. Neumeister has now been commissioned to help the hamburger chain maintain its status. ¡Lo La!, a beer with two sides launched by the Supper family. In Swedish on one side and in Brazilian on the other. Each year, students at the Royal Danish Academy of Fine Arts learn from their professors and guest lecturers. Peter Neumeister addressed innovations in packaging design and the development of brands at the academy. 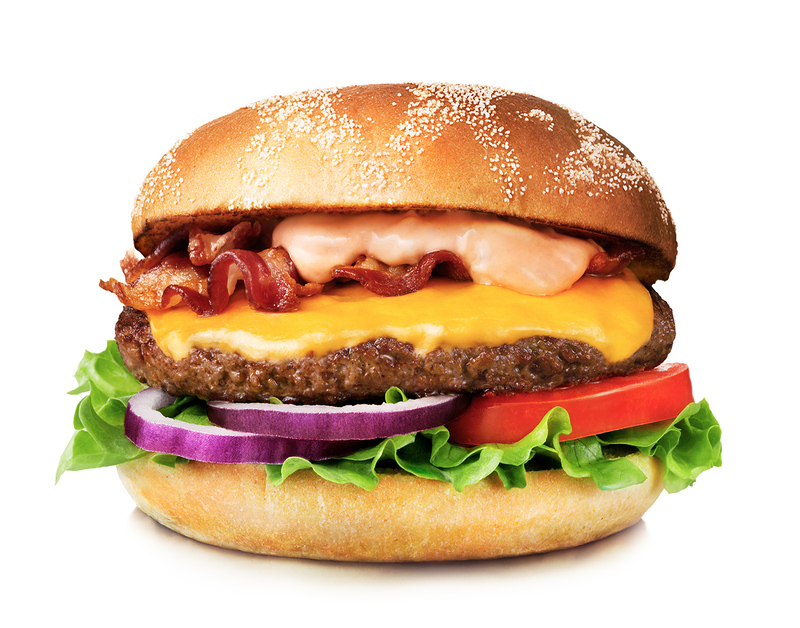 Planet Food began in 1999 to create fast food that is healthy and delicious. Following this recipe, Mesh, the company’s café at Östermalm’s Market Hall in Stockholm, offers a menu of dishes that are loaded with vitamins, minerals and other essential nutrients. Neumeister has been commissioned to upgrade its brand identity. It’s been clear since they were introduced, N1CE frozen cocktails developed by award-winning bartender Jimmy Dymott and superstar producer Sebastian Ingrosso have been a hit. Neumeister created the design inspired by colors of night clubs – where N1CE has a loyal following. In just a few short years, Hövding developed from a college thesis written with an “anything is possible” mindset, to being the safest head protection for urban bicyclists. 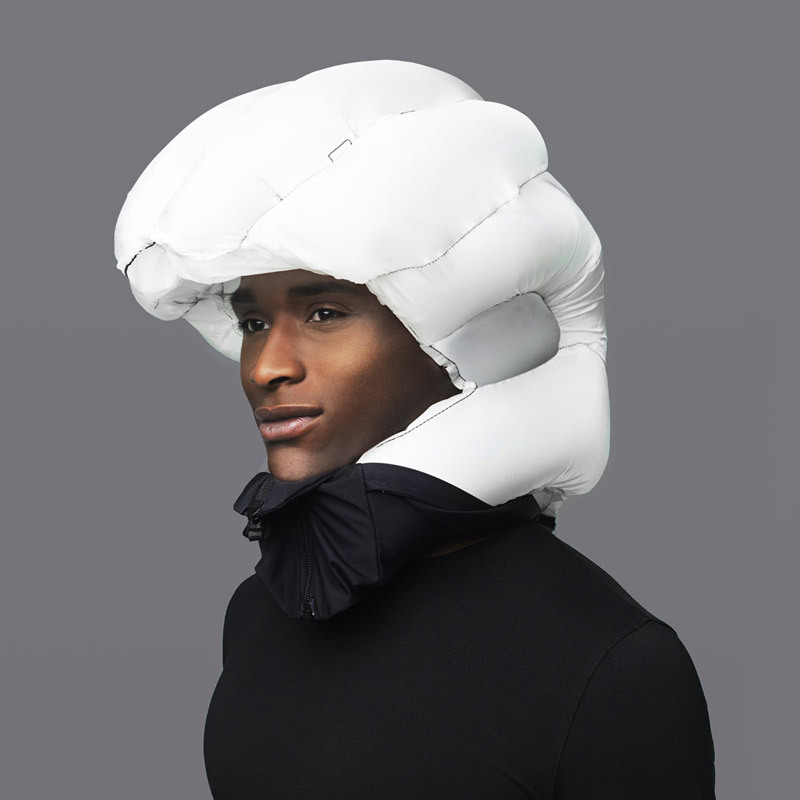 Now, Neumeister has created a brand strategy and identity program for the world’s first airbag helmet. Every spring, auto enthusiasts from around the globe flock to the Geneva International Motor Show in Switzerland to witness the latest, greatest cars in the world being unveiled. This year, Koenigsegg is sharing the story of how they’ve re-written the rules of the automotive industry: “Perfection is a Moving Target”. 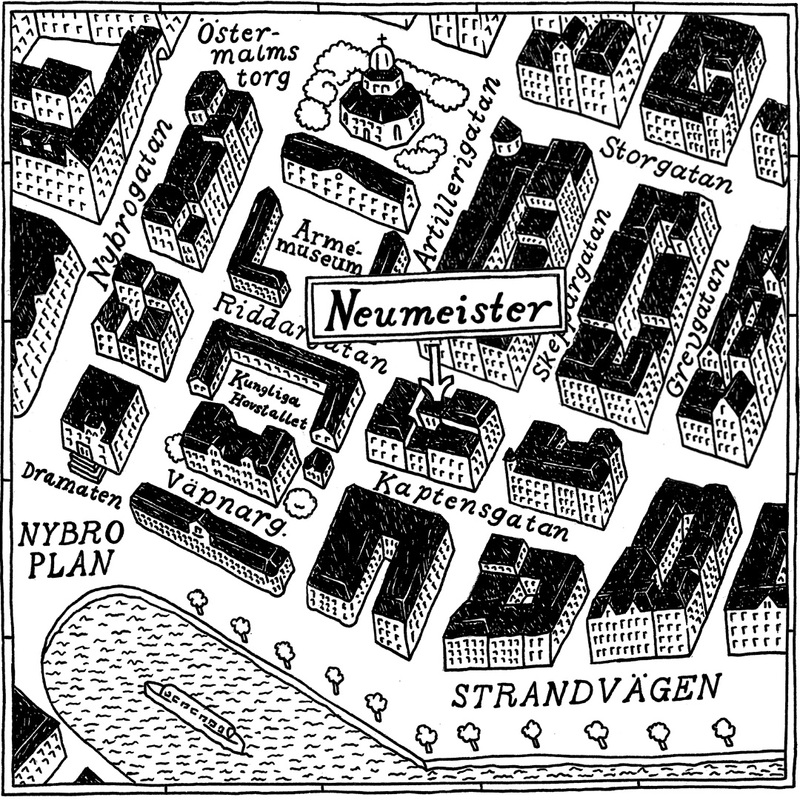 On February 5, the Neumeister staff in Stockholm will be moving to Riddargatan 30. Originally a factory, we think our new location will be an ideal place to create graphic identity and package design programs that build our clients’ brands. In honor of Ostindiefararen – Gothenburg, the ship that first established trade between Sweden and Asia in the early 1700s, Mariestads Bryggeri is launching Rökig Kustlager. Neumeister came on board to develop a comprehensive design package. Now that we’re settled into our new Malmö office, we’re sharing the work and philosophy Neumeister is proud of. Through our street level windows, people passing by can see images and quotes we’ve posted on our wall that inspire us. Good news for Pistonhead fans, including those outside of Sweden, and everyone who prefers a darker beer with a bit more body. Pistonhead Full Amber is now available in a bright, copperplate colored 33 cl can designed by Neumeister primarily for the export market. Since 1641, Grythyttan has been well-known as being one of the premier places in Sweden to satisfy your appetite and quench your thirst, too. Drawing on this rich tradition, Neumeister has redesigned the classic brand, including gently sparkling Grythyttan water in new PET bottles. Every year, less than one-half of one percent of all Swedish companies are recognized on the Gazelle list as the country’s fastest growing firms. Last fall, Neumeister was proud to have its name added for the first time, and we’ve repeated that accomplishment again for 2015. A mix of both western and eastern culture and tradition. Influenced by Shanghai’s fashion magazine Ling Long published in the 1930s. As the world’s first airbag helmet for bicyclists, Hövding has raised global safety standards, and won a trophy case of design awards. Developed by Anna Haupt and Terese Alstin in 2005 as young design students – Hövding has proven that looks and safety can ride happily in tandem. Now, we’re wrapping our heads around a brand strategy and identity program to help Hövding increase sales. Neumeister is proud to announce that it has won a Silver diploma in the 2015 Svenska Designpriset competition for the graphic identity developed for Morakniv. Neumeister captured the history of the Morakniv brand – in an updated look that’s reinforced by the tagline, “Stay sharp”. Swedes have long been on a first-name basis with Polly goodies from Cloetta. Now, Polly is extending its market presence with the introduction of Puffar Sea Salt. Neumeister created the graphics for the sweet and salty line extension. The limited edition Tail of a Whale from Brutal Brewing was a big hit when it first appeared. Now it’s back in an unfiltered version. Look for the same iconic design created by Neumeister in selected establishments from week 36. Or order it in bottles at Systembolaget. September, 2015Three cheers for Neumeister in Svenska Designpriset! Hurrah. Neumeister has been nominated for three entries in the Svenska Designpriset competition. 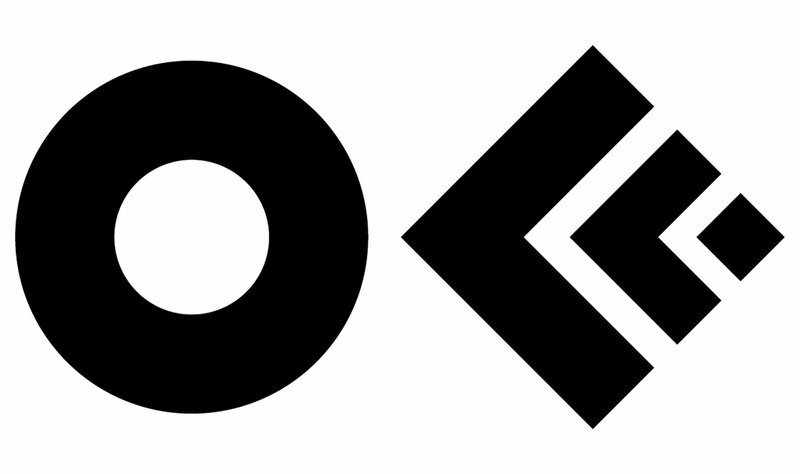 “Morakniv – Stay Sharp” and ”A som i annonsör – Sveriges Annonsörer” have been nominated in the graphic identity category. “Johan & Nyström” is competing in the identity for packaging category. “Sweden’s Tastiest Car” is shifting gears with a new marketing campaign from week 38 through 46. In addition to the iconic “Original” packaging, a series of eight “Raggarbilar” versions will appear in stores for a short time. Neumeister designed the packaging and wrote the messages, too. As part of Neumeister’s ongoing work with Skånetrafiken in southern Sweden, the latest project required a solution for extending the brand concept on new double decker busses. A capital “E”, identifying the vehicles as “Express” busses, has been incorporated into the repeating arrow pattern Neumeister created and continues to expand for the transportation system. A favorite of beer connoisseurs since 1848, Mariestads’ extensive range of brews from Spendrups is widely distributed in Sweden. To establish a new mid-range product line, Neumeister created a flexible design system which makes it possible adjust the hierarchy depending on how, where and by whom it is served. For the past 15 years, the OFFF culture festival has attracted designers of all kinds, developers, students, theorists – anyone who is curious about how creativity can feed the future. This year, at the end of May, members of Neumeister travelled to Barcelona to feed their curiosity. With a nod to the comedy classic “Little Shop of Horrors”, Neumeister created playful package designs for new Läkerol pastilles using flesh-eating plants that visualize natural ingredients such as Stevia. 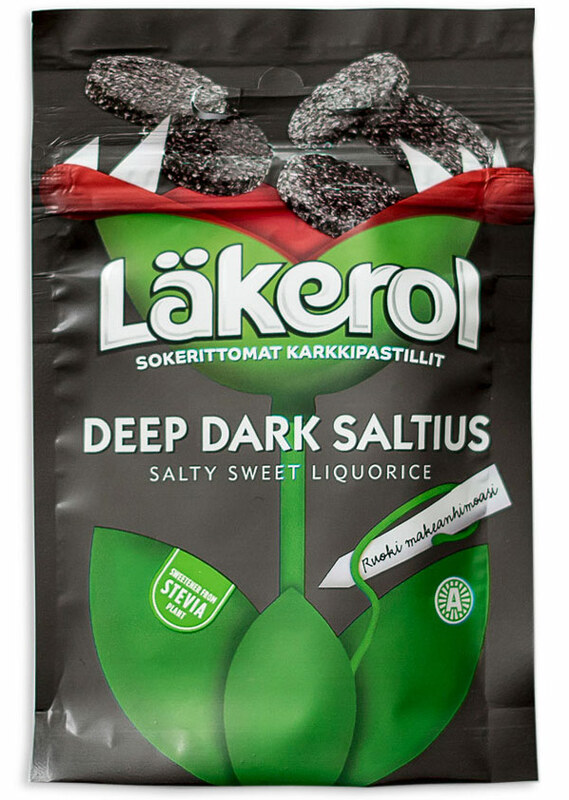 Deep Dark Saltius salty sweet liquorice and Ripe Ruby Tastius sour sweet berry pastilles will be available in stores in Finland this May, and other variations will follow. 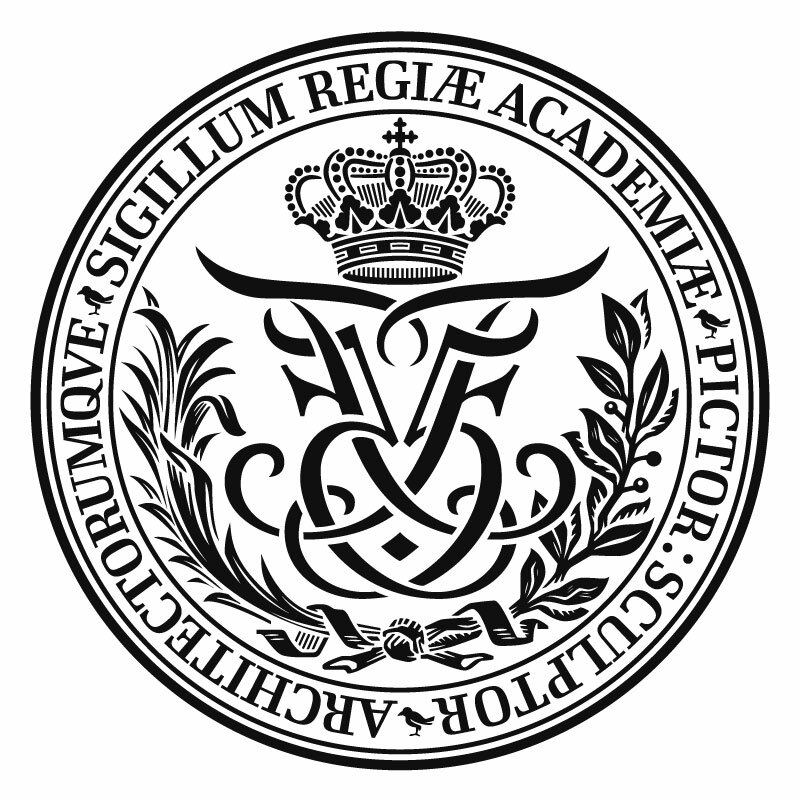 Founded in 1754, the Royal Danish Academy of Fine Arts is one of Europe’s leading higher institutions of learning for architecture and design. Recently, students at the college were able to gather insights on how to build brands by Peter Neumeister. 10 years ago, Lantmännen, began a unique cooperation with one of the Sweden’s most distinguished restaurants. Since then, Stefano Catenacci, head chef at Operakällaren, has created meals sold by grocers under the brand name Gooh! Neumeister has designed fresh new packaging – with the same care used to create every dish. Every year, Loka introduces new flavors to its “Loka Likes” line of bottled water. For 2015, consumers can satisfy their thirst for something new with a trio of naturally sweet drinks. Produced without sugar, “Loka Likes Candy” offers bottled versions of Rosa Svampar, Hallon & Lakrits Skalle and Persika – designed by Neumeister. Today, the brand identity that Neumeister created for Skånetrafiken is moving forward with the first bus shelter of its kind being installed at Dockan in Malmö. Developed by Neumeister together with Kilo Design in Copenhagen, this 10-square meter module is part of a system of eight different sized shelters. Each has been designed to be welcoming, safe, easy to maintain – and with a sedum covered roof – beneficial to the environment, too. Through the years, Barone Ricasole Formulae from Wineworld has developed a loyal following. Now, to attract a new generation of consumers, Neumeister has created graphics on the bag-in-box wine that position the brand as being contemporary and innovative. With maps that include Brolio castle in Tuscany and nearby vineyards, the brand is ready to take a younger target audience on a journey where the wine is produced. Now Mariestads Bryggeri have created something that truly reflects their handcrafted tradition. Inspired by a boat ride along the Göta canal, Mariestads Kanalporter and Ekfatslagrad Imperial are limited-edition craft beers that are available in hand-labeled, waxed and numbered bottles designed by Neumeister. Seizing market share by introducing new products that overthrow the status quo is a trademark of Enjoy Wine & Spirits, thanks in part by original brand identities created by Neumeister. The Brand New Republique is the latest example. Beer drinkers who prefer full-flavored IPAs now have a new brew to satisfy their thirst. Thanks to the brewery workshop at Spendrups, Ship Full of IPA is sailing into selected restaurants across Sweden by the bottle and on tap, or by order through Systembolaget. Neumeister designed graphics for this 5,8% ale. Now, in addition to their availability in Sweden’s Systembolaget, you’ll be able to order two new members of the trailblazing Pistonhead brand in pubs and restaurants across the country: Pistonhead Kustom Lager and Pistonhead Full Amber. January, 2015Up. Down. All around. The Sacred Amber from Brutal Brewing is high in flavor, low in alcohol content, and will soon be found on grocery stores shelves around Sweden. Neumeister designed labels and packaging for this limited edition, amber-tinted lager. It’s the first edition of the Session Series beers that Brutal Brewing is bringing to market during 2015. During the dark, short days of winter, people across Scandinavia begin longing for sunnier, warmer weather. Those who make Läkerol Classic pastilles are no different, and they’ve developed another flavor that conjures up images of summer in packages designed by Neumeister: New Läkerol Strawberry Lime. It’s sweet. It’s salty. It’s both at the same time. Now, with a new Salty Caramel taste, consumers of Läkerol Classic pastilles have another mouth-watering reason to purchase this iconic Swedish brand. Neumeister designed the packaging for the new addition which is now available in Denmark, Norway and Sweden. Leading brands can’t maintain their front-running status by resting on past successes. As the Nordics best-selling line of pastilles, Läkerol Classic has achieved an enviable level of brand loyalty. To appeal to existing customers and attract a new generation of consumers, Neumeister updated the Läkerol identity and package design. This look will also encompass new products and line extensions.